What was the last year the federal government passed a law regulating cosmetics? 1938!!! That’s almost 80 years ago! Can you imagine what has changed in the industry in the last 80 years!? Okay, next question: How many harmful chemicals have been banned or restricted from cosmetics in the European Union? But here’s the real question: How many harmful chemicals have been banned or restricted from cosmetics in the US? Yes, you read that correctly. Eleven. There are no zeroes missing. I don’t know about you, but I find that deeply disturbing and alarming. Now, last question: what’s the percentage of popular lipsticks that contained lead according to recent lab testing? Now, I’m not great at math, but it doesn’t take a lot of number crunching to see that these numbers don’t add up. Decades of studies indicate that serious health issues (including, but not limited to asthma, learning disabilities, cancer and infertility) are on the rise, and due in part to our ongoing exposure to toxic chemicals—whether it’s in the shower, on our commute, while we eat lunch at a local restaurant, or when we clean our kitchens at home. And it’s one thing to be putting these chemicals on my own skin, but my children?!? But it’s not all doom and gloom. 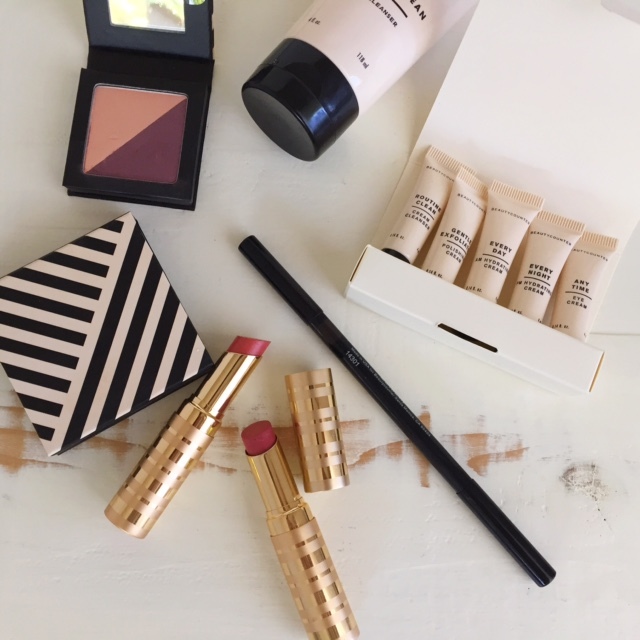 Here’s the good news… let me introduce Beautycounter. 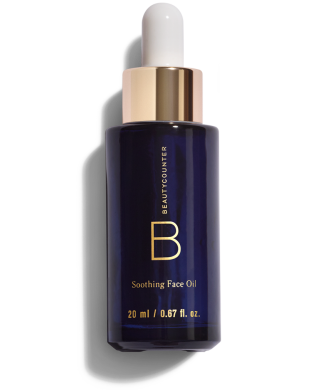 Founded by Gregg Renfrew, a concerned mom who didn’t want to be applying toxic chemical cocktails to her family’s skin, Beautycounter is not just another skincare company – it’s a skincare movement. Their mission is to get safer skincare into everyone’s hands. Not just those who can afford it, not just to one demographic. Everyone. Beautycounter has banned more than 1,500 ingredients setting a new health and safety standard — all while ensuring their products perform, and that they’re as indulgent as any luxe shampoo, lipstick or oil on the market. Not only are their products are safe and high performing, but they are working towards real change. 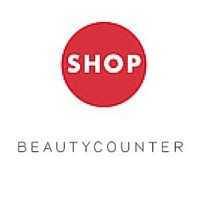 Beautycounter is dedicated to making changes on the legislative level and creating a safe skin care movement. They are taking action in Washington and working to reform the current laws, in hopes that other skin care companies will follow their strict safety guidelines. 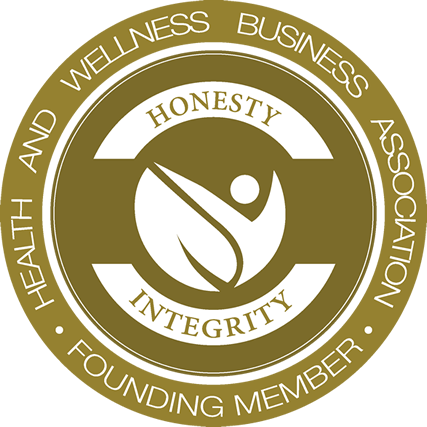 They also work very closely to support three non-profit organizations doing great work to reduce our levels of chemical exposure. 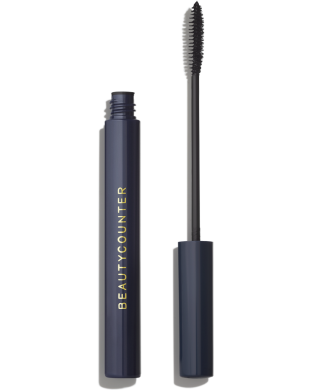 Beautycounter is dedicated to product performance, as much as product safety. 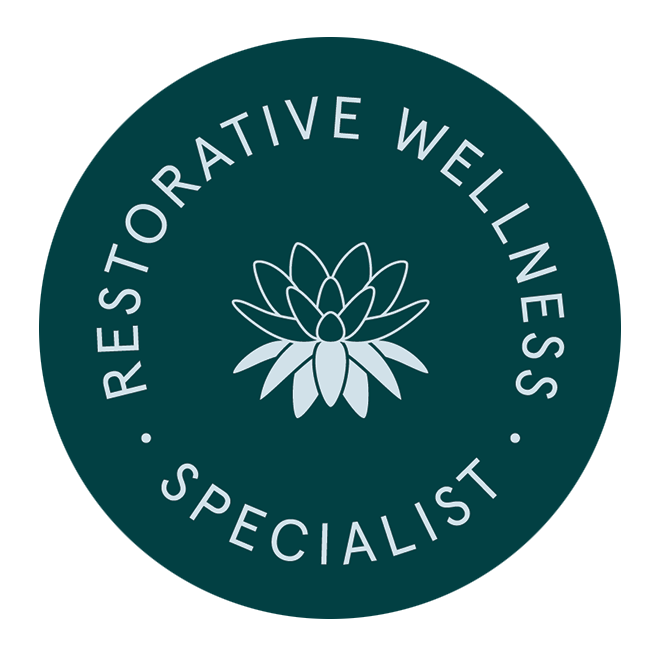 After trying countless non-toxic cosmetic brands, I can tell you that this combination of non-toxic ingredients and product performance is extremely rare. The truth is, when it comes to the perfectly natural stuff (think beet powder pigments and all-organic extracts), some performance is sacrificed. 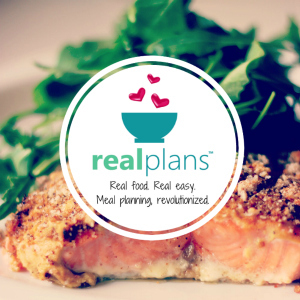 Ideally, we’d all go totally natural – but this is the real world. Here’s where Beautycounter’s commitment to transparency comes in. 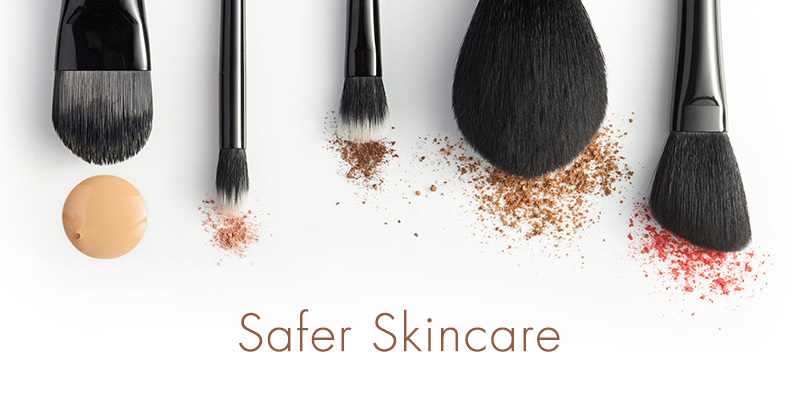 While Beautycounter uses both synthetic and organic ingredients, they never compromise on the safety of the ingredients. Beautycounter has developed a groundbreaking and rigorous ingredient screening process, looking for data on skin irritation, carcinogenicity, reproductive toxicity, cumulative exposure (are we exposed to this chemical from other sources) and more. They test their color cosmetics for metals – every. single. batch. 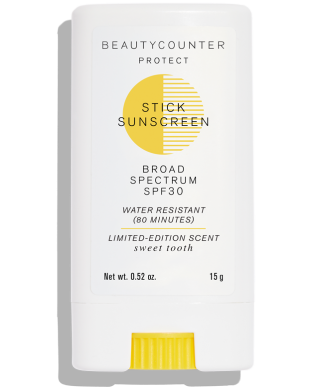 Every single Beautycounter product is rated between 0-2 on EWG’s Skindeep database, which has always been my go-to resource for researching product safety! 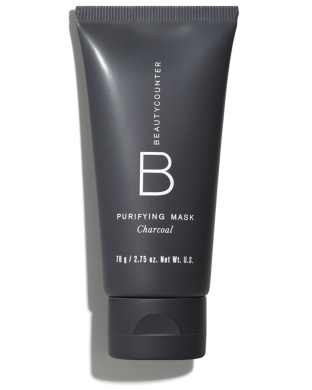 Beautycounter’s products are high-performing, safer, less toxic, formulated intelligently, and marketed transparently. There will never be a perfect makeup. But Beautycounter is as close as it gets. And: my skin has never looked better! Become a customer and start swapping out your beauty products and cosmetics to safe, non-toxic versions from Beautycounter. Shop here. Make sure that “Margaret Barry” is listed as your mentor. I offer support and am always here for you! 3) Are you passionate about our mission and ready to spread the word? Click this link and then click the menu option at the bottom right to Become a Consultant. Enter your email and other required info to create your account. It will say Choose a Mentor and give you an option for the default, which is “BeautyCounter HQ.” Under that, click Select a Different Mentor and put in Margaret Barry in the first and last name section. 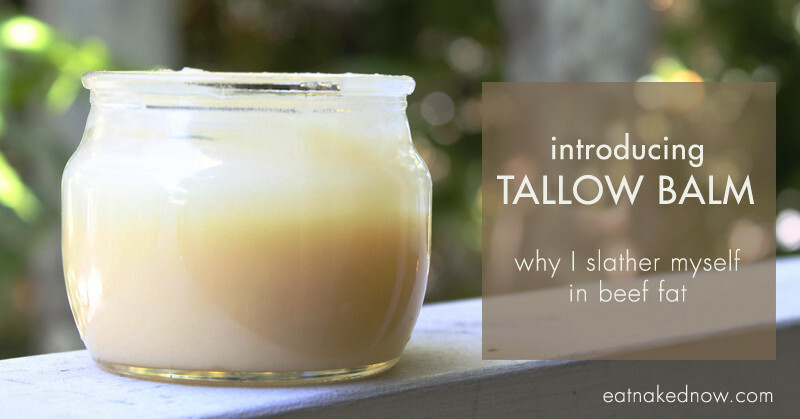 I advocate the most natural, non toxic skin and body care possible. Ideally, we’d all just use water, a few nourishing oils, and a good dose of self-love. 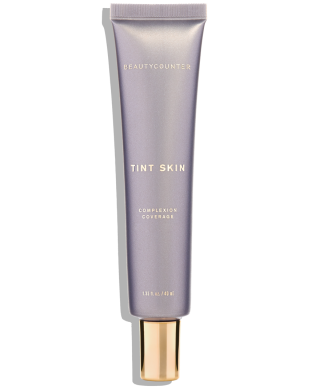 But I know most of us need a little something extra from time to time – and that’s why I recommend Beautycounter. We truly couldn’t ask for a better option! In a good better best scenario, not unlike what we use with clients around food, the same can be used here. Beauty Counter is better, imo. Their packaging is beautiful and the marketing is great. 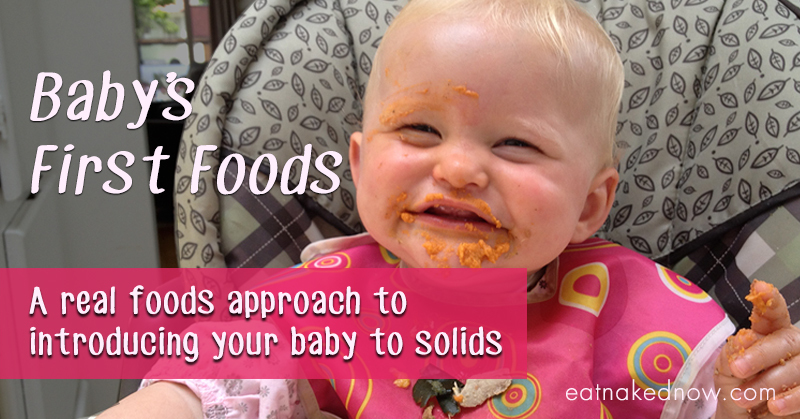 They still use ingredients that are objectionable. I would encourage you and your readers to look at Pure Haven Essentials. Truly clean products. You’re awesome Margaret!